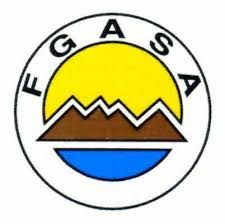 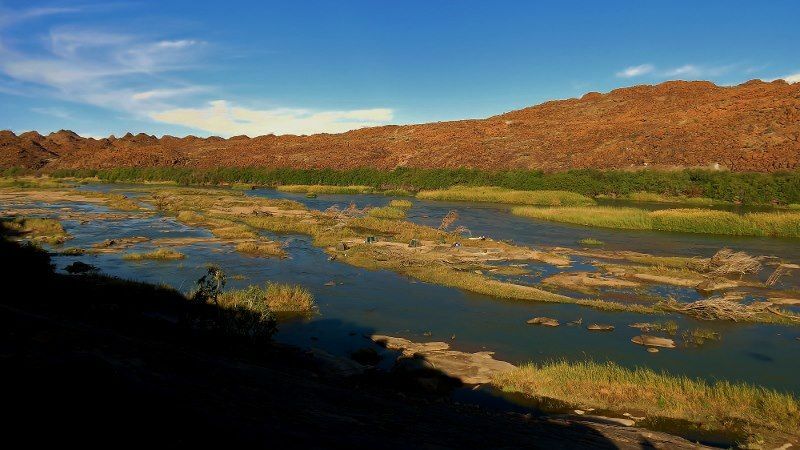 The Orange River rises on the western slopes of the Drakensberg in Lesotho and courses westward for over 2250km to the Atlantic Ocean at Oranjemund. 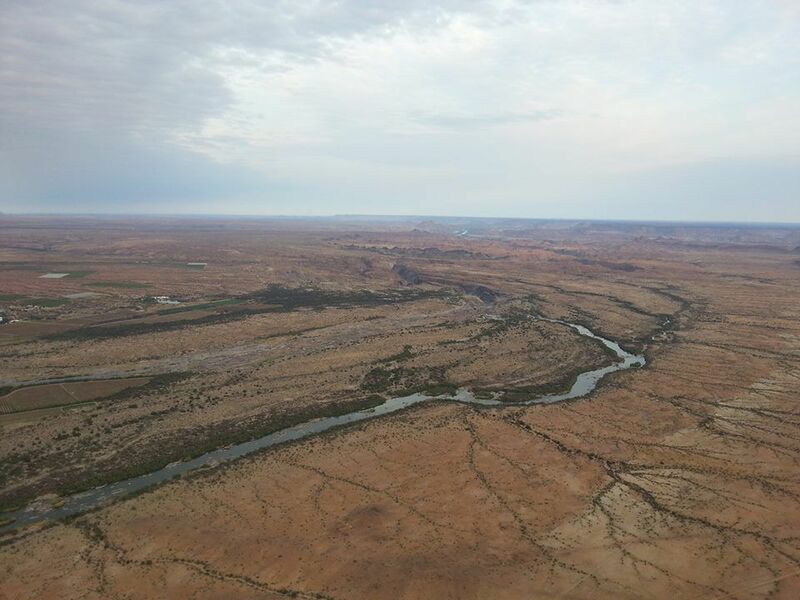 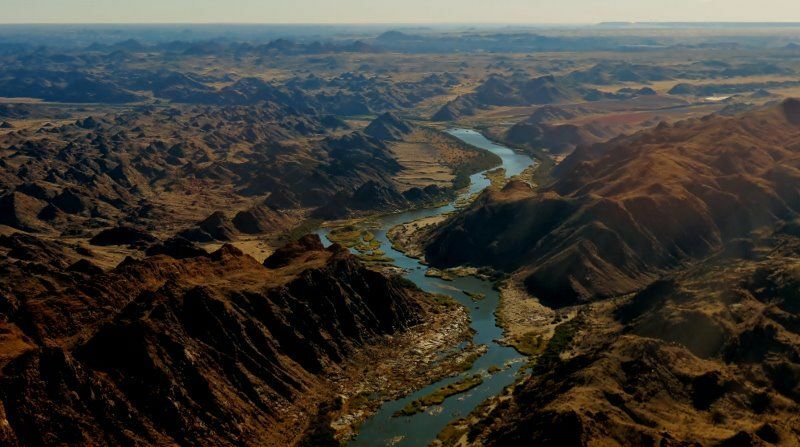 For most of this distance it flows through arid semi-desert landscapes, forming the natural border between South Africa and Namibia for the last 450km. 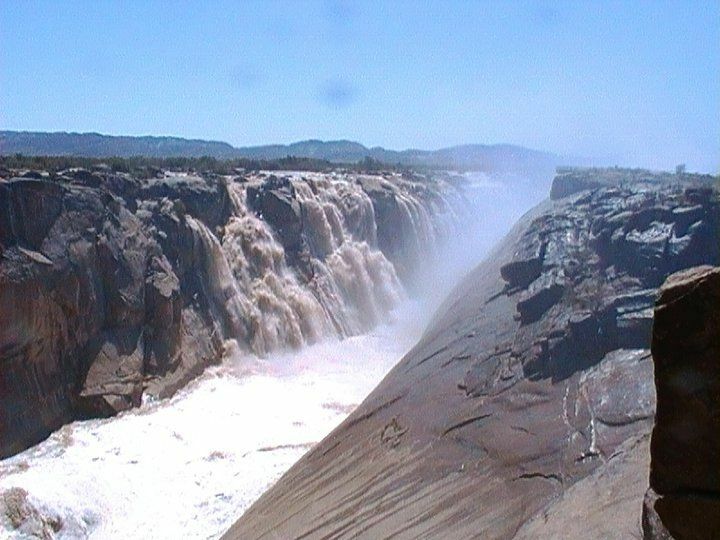 Two South African national parks are located along its course: the Augrabies Falls National Park, site of the Augrabies Falls, one of the largest cataract-type falls in the world and the Richterveld National Park, a mountainous desert.The name Augrabies is derived from a Bushman phrase meaning 'place of great noise'.The river was named in honour of the Prince of Orange in 1779 by a Scots officer in the service of the Dutch East India Company. 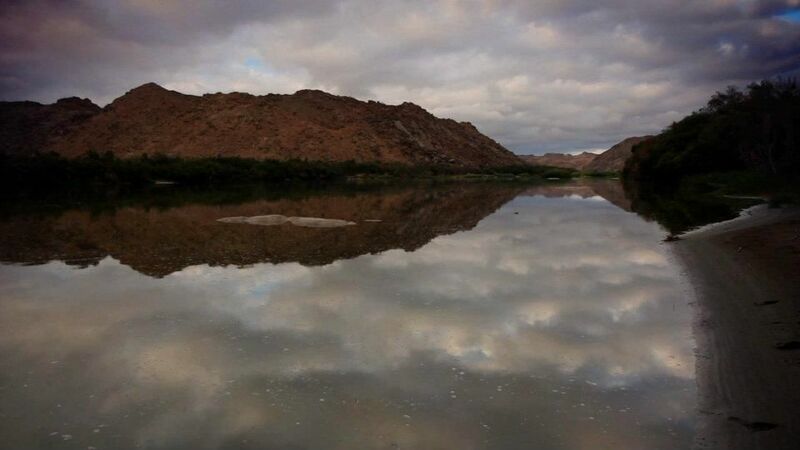 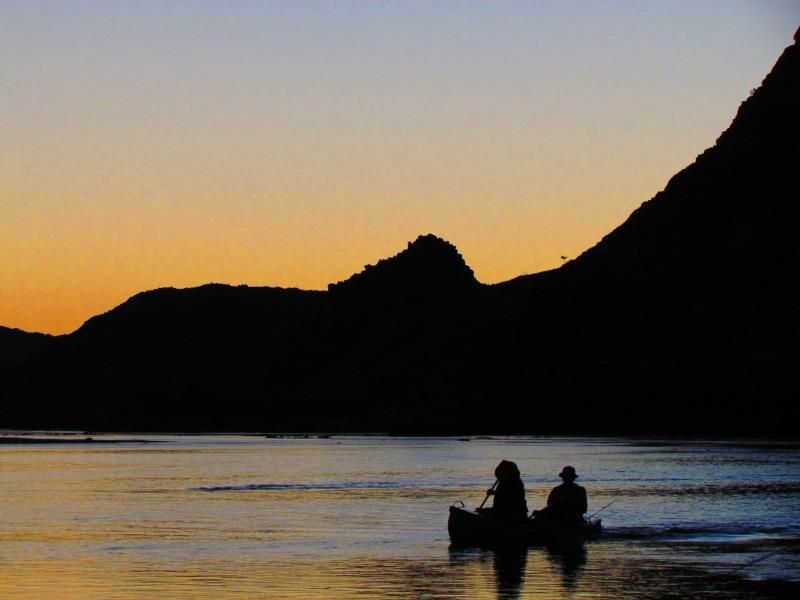 It is South Africa's longest river, and because of it's isolation, unique scenery, predictable climate and absence of malaria, the Northern Cape section is a tremendous holiday destination for those people looking for something out of the ordinary. 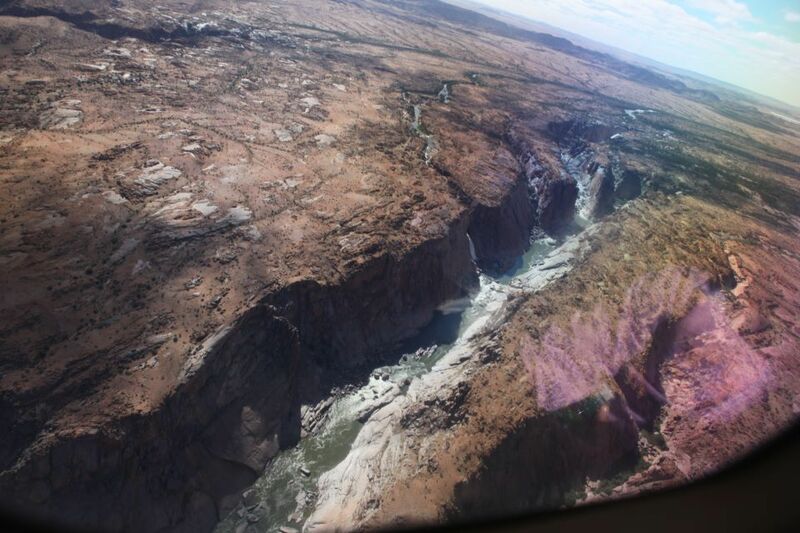 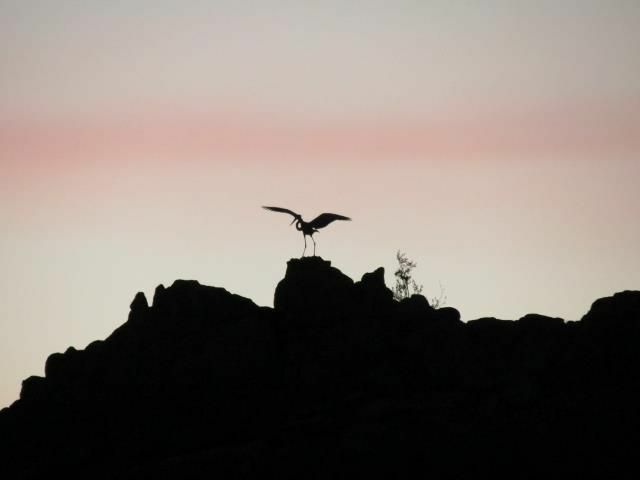 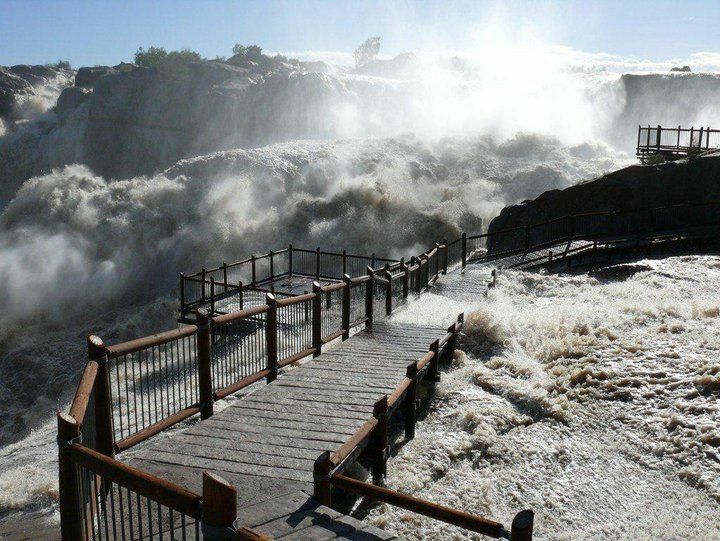 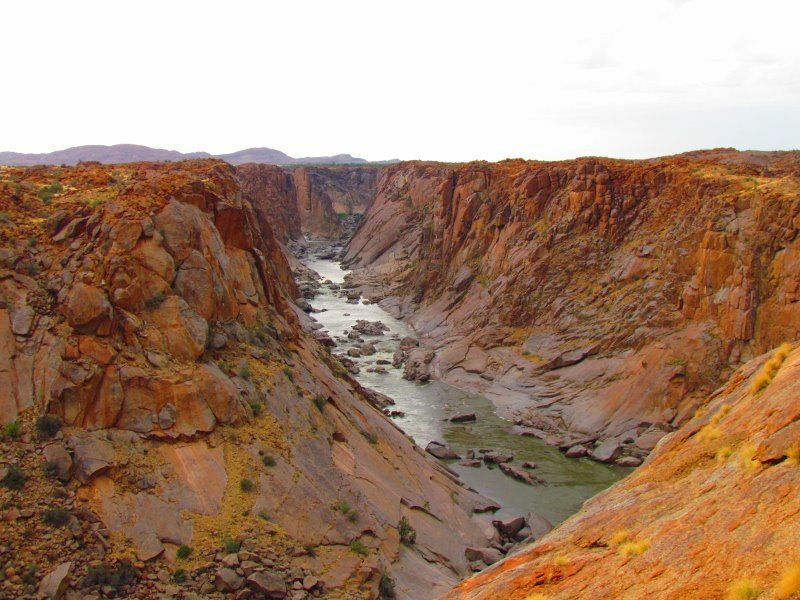 At Augrabies the Gariep or Orange River stops its meandering and plunges over the Augrabies Falls, the eighth largest falls in the world, and into the gorge, a valley of stark desert rock koppies. 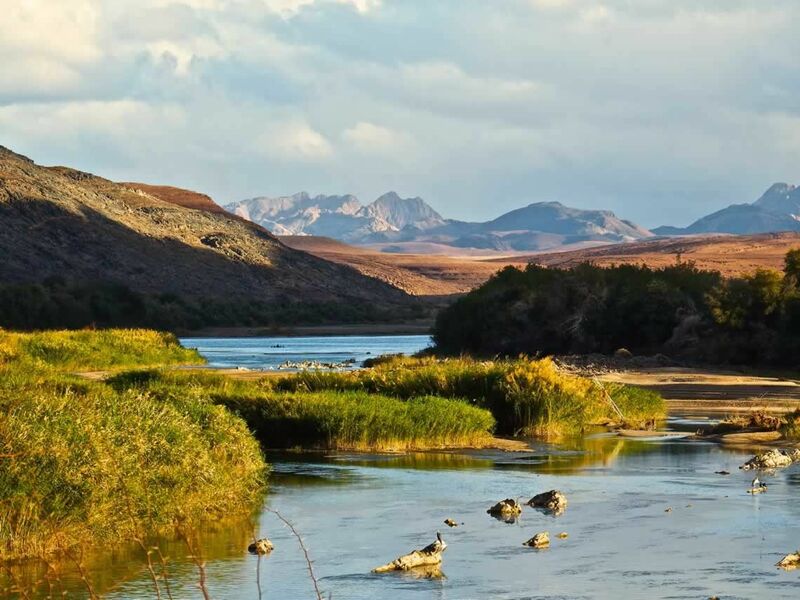 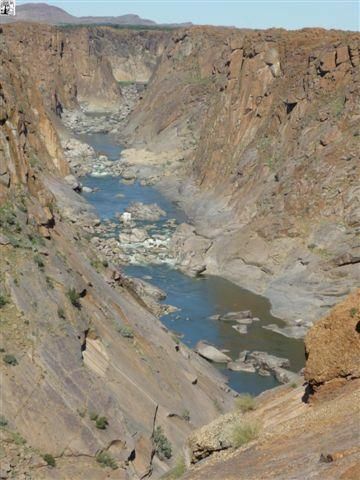 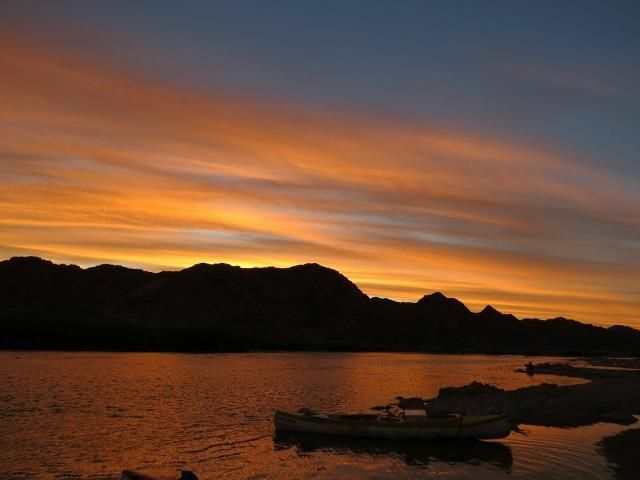 It is in this pristine wilderness region that we operate professionally guided river trails and desert adventures, and the opportunity to experience a unique adventure of a lifetime.